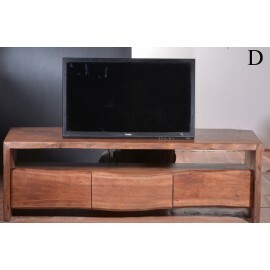 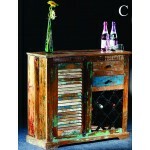 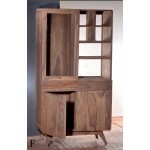 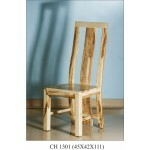 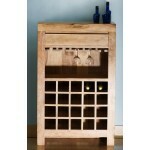 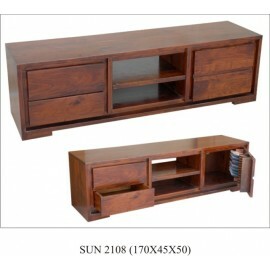 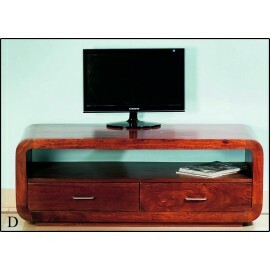 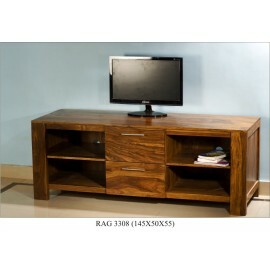 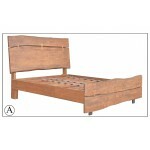 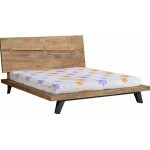 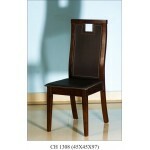 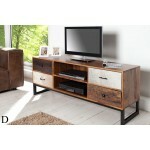 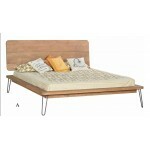 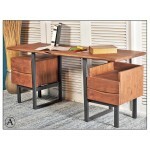 sheesham wood 2-drawer TV unit..
Modern Live Acacia Wooden TV Unit.. 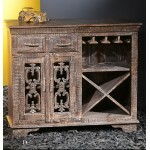 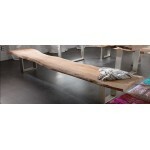 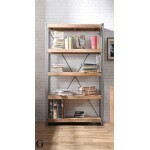 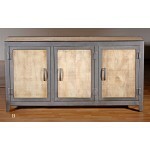 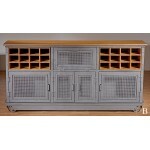 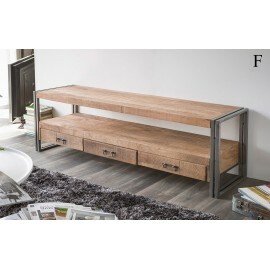 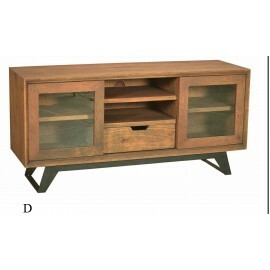 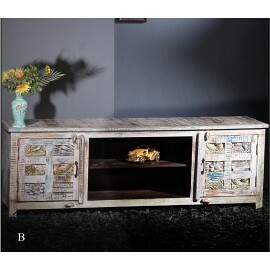 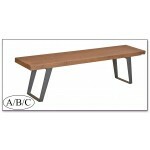 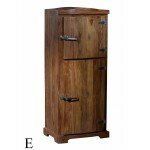 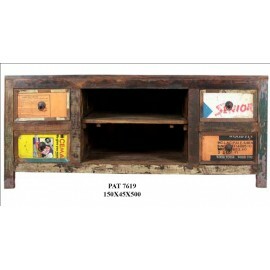 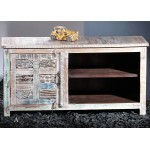 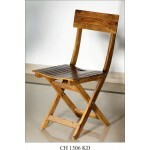 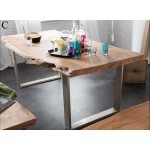 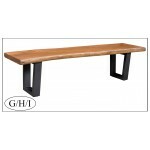 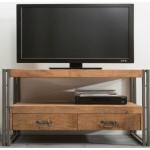 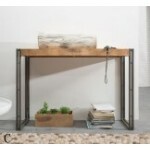 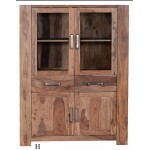 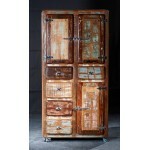 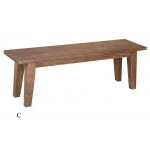 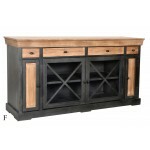 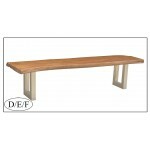 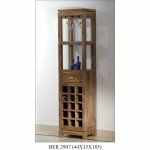 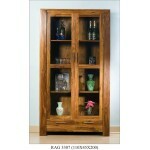 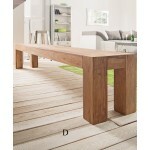 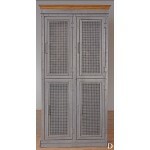 This beautiful rustic industrial TV stand will delight your guests with its full of ingenuity slidingdoors. 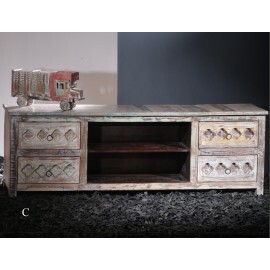 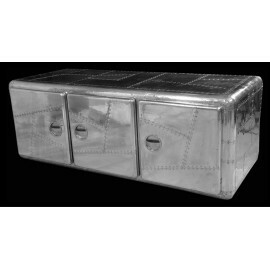 Ample storage space, an indestructible construction and unique design, this is whatcharacter..
Retro chest of drawers (body metal with mango wood, lacquered)Whichever color scheme and design you decide, you will require the important elements to boost your mango wood tv cabinets. Once you've ob..
Sheesham Wood four Door TV cabinet ..
Two Drawer Sheesham Wood Corner TV Unit..
his amazing 2 drawer TV and media stand from our indian Furniture Range is handcrafted from solid sustainable tropical hardwood, using proven master carpentry techniques.It is co-designed by our direc..
his amazing 4 drawer TV and media stand from our indian Furniture Range is handcrafted from solid sustainable tropical hardwood, using proven master carpentry techniques.It is co-designed by our direc..